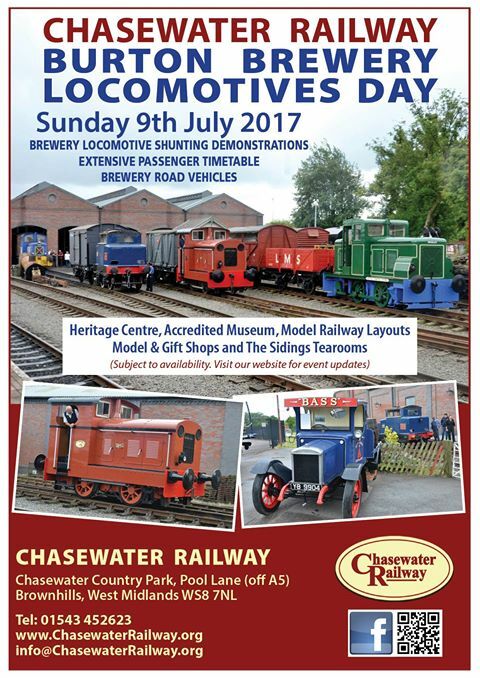 for train and beer fans! 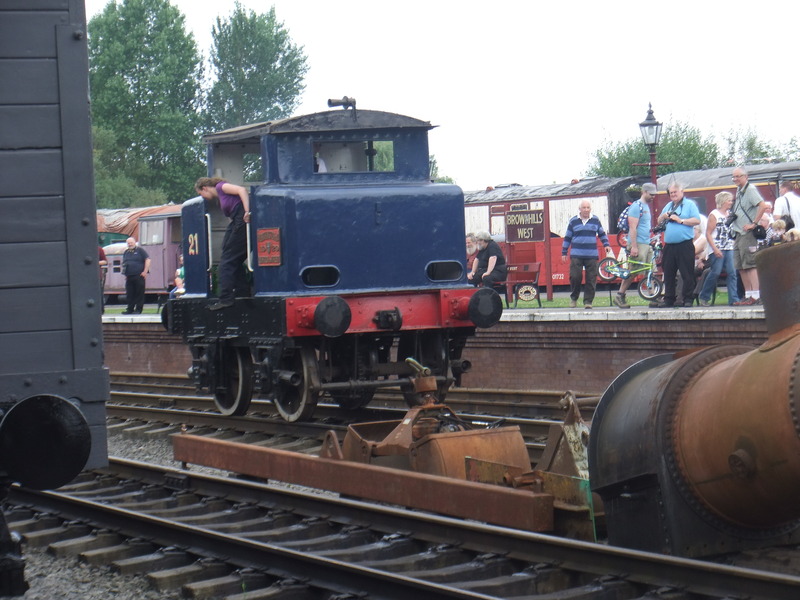 Just a thought about the tremendously successful Chasewater Railway ‘Burton Brewery Locomotive Day’. 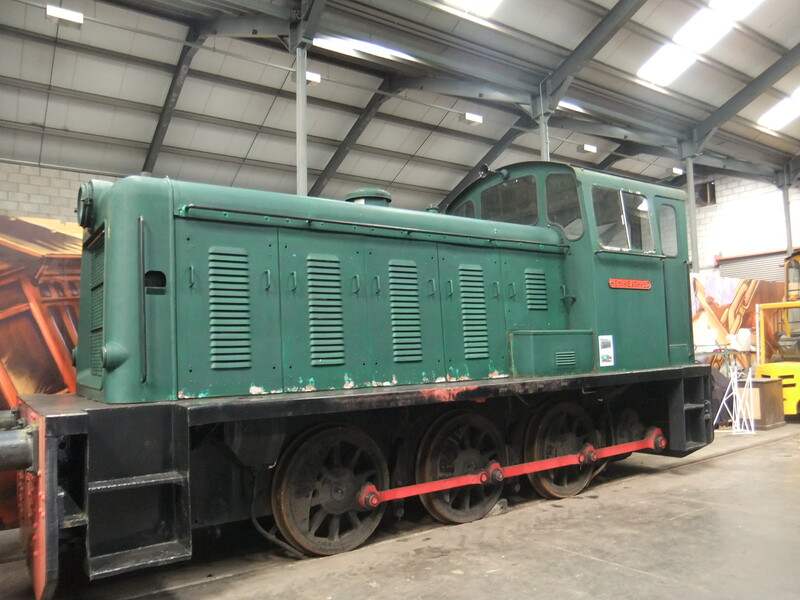 It was great to see some museum items ‘on active service’. 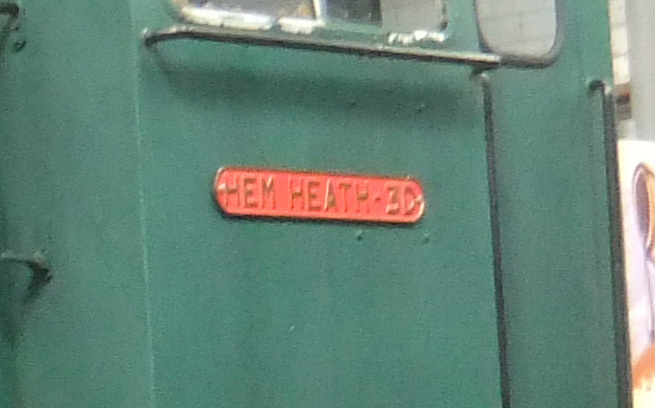 The Hem Heath plate and the Worthington nameplates were attached to their vehicles for the first time in some years. 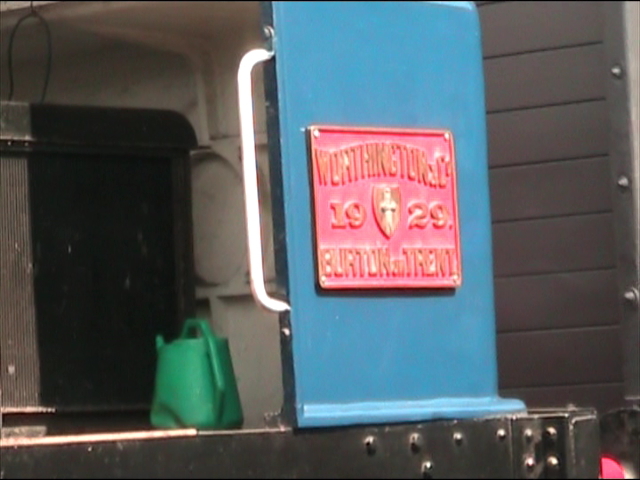 These plates usually reside in the museum – it was great to see them put to their proper use!